This spacious, three bedroom, two bath, all on one level condo is located in the highly sought after community of Villas at International Club. 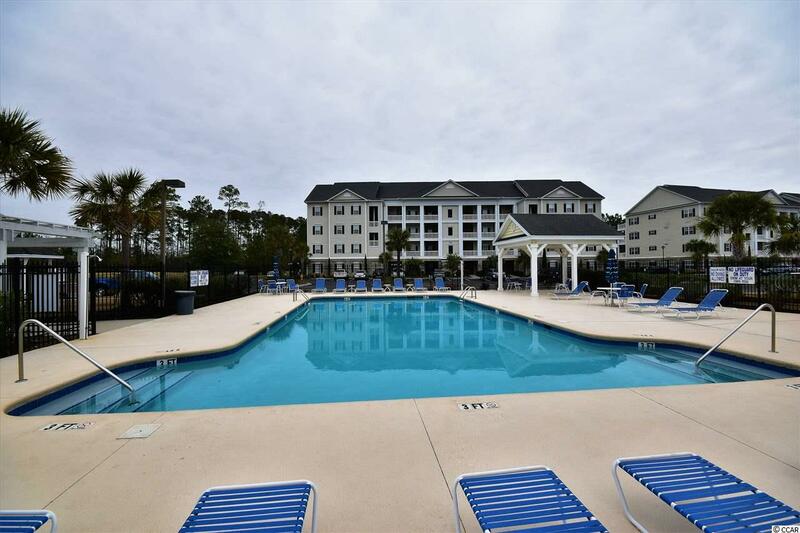 The meticulously maintained grounds, large relaxing pool and gated community offer you peace and privacy in this Murrells Inlet, S.C condo. 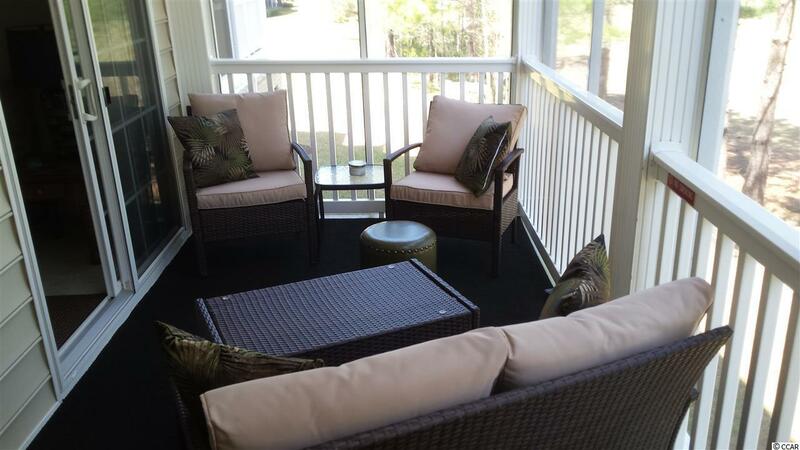 This second floor condo, with elevator, overlooks the International Club TPC Golf course from the newly redone screened in porch. Also, newer is the HVAC unit. 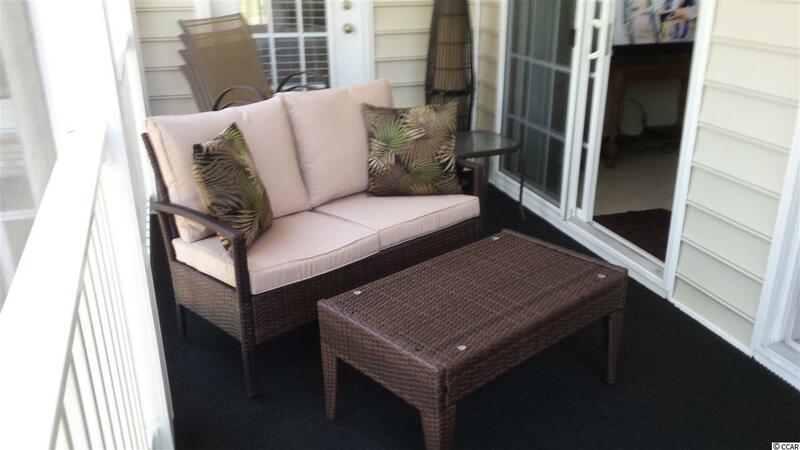 Or, enjoy your morning coffee standing on the front balcony overlooking the well maintained private pool. It's all about LOCATION! The large master bedroom, on the backside of the condo, boasts an ample walk in closet and its own on-suite bathroom. Two additional bedrooms, separate from the master, allow for privacy. A brand new Neighborhood Walmart and Publix, only a few miles away, are quick and convenient for your shopping needs. Under a ten minute drive will find you at the wonderful "Marsh walk" Seafood Capital of Murrells Inlet, SC. This area boasts top notch restaurants, waterfront bars, as well as night life abound. 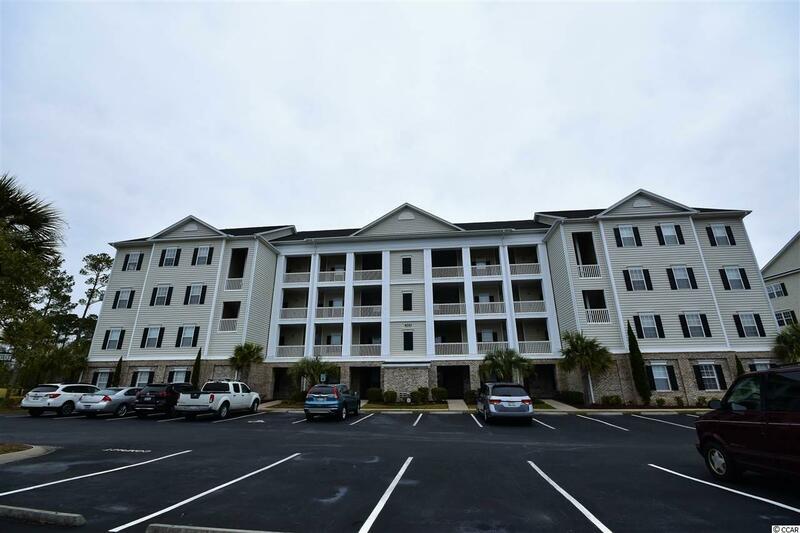 Make an appointment with your agent today to see what this condo and area have to offer.